Whistler. Possibly one of the most magical places on earth. The closest I felt to being in NZ since we left 3 weeks ago. Surrounded by trees, mountains, lakes and the freshest air I breathed while adventuring North America. Its quant and magic and the whole time I was there I felt as though I had fallen into the pages of a fairytale story book. We had 3 days to explore this beautiful town and after stepping off our 3 hour greyhound from Vancouver, I immediately knew that it wouldn't be even close to enough time. 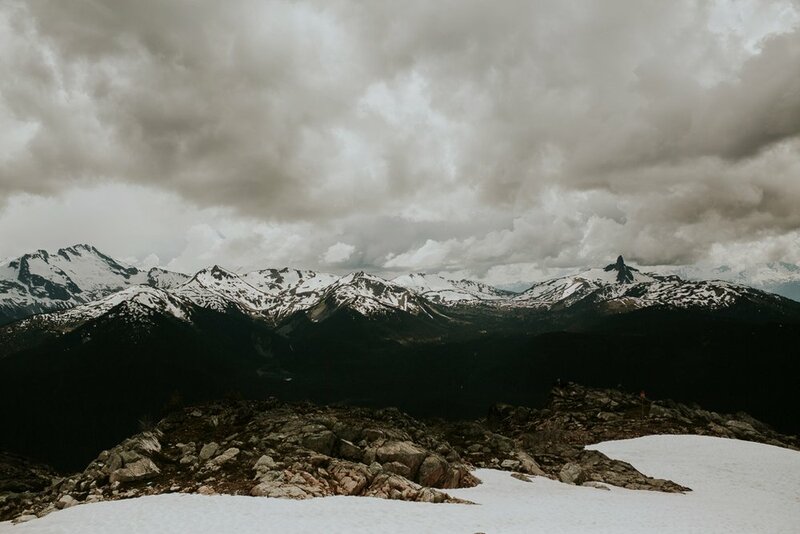 Thats the magic of Whistler; The moment you arrive, you never want to leave. And for a lot of people, thats exactly what happens. I felt right at home in this little "town" (If you can even call it that-I felt more like a tiny kingdom in a land far far away) and it wasn't just down to the familiar accents of all the Australians who have taken up residence there either. Its beautiful in a way that you feel, the feeling of contentedness and adventure is contagious and after spending only 3 days here I was already starting to plan coming back for the winter snow season to take up snow boarding. Its a place like no other that you really have to feel and see and experience. But in the meantime, you can snuggle up and flick through this blog post. And maybe, just maybe, you'll understand why I fell in love with a little town, nestled in the mountains of the Canadian wilderness.